It looks increasingly unlikely that Rafa Camacho will remain at Liverpool long-term. The teenager’s contract expires in 2020 and he so far has shown no signs of wanting to extend it. Following his hat-trick for our U23s on Sunday v Leicester, Camacho took to Instagram and posted an angry message about the position he’s so far been considered in for the first-team, right-back. 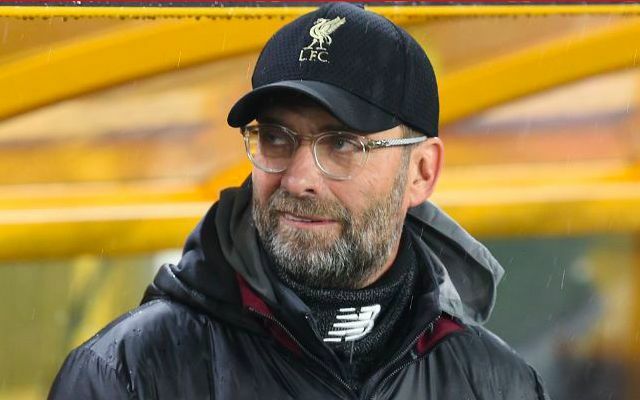 In fact, Jurgen Klopp gave Camacho his full debut in this role against Wolves in the FA Cup, and brought him off the bench in the Premier League win over Crystal Palace as well. Camacho said ‘I will prove that they are mistaken,’ which hints at a transfer elsewhere, so he can play his more favoured offensive role. In fairness, having seen Camacho, he definitely looks like a winger and not a fullback! Still, it was immature and unprofessional – and we can imagine the club is dealing with the situation behind closed doors. Concerning Rafa Camacho post .. This instagram post probably means the end of Rafa Camacho‘s @LFC career. It’s a pity because he could have been a superb understudy for #Trent. But if you’re not willing to put the team above your ego, #klopp will certainly show you the door.